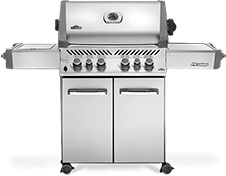 As a leader in the industry for some 35 years, Hearthstone is a business that not only offers quality, but also integrity. 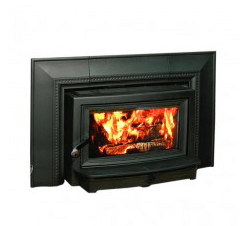 Hearthstone products go above and beyond even the strictest of EPA regulations, while simultaneously providing heat for your home that rivals central heating. 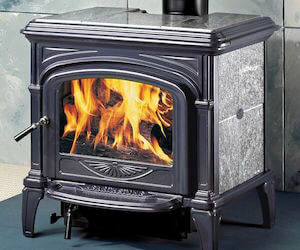 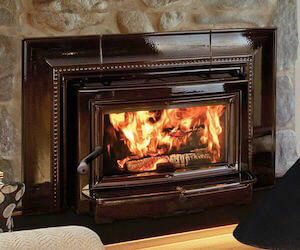 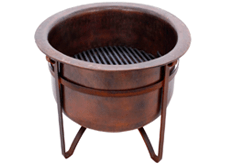 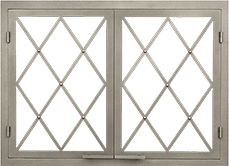 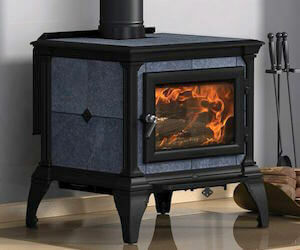 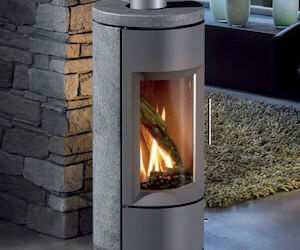 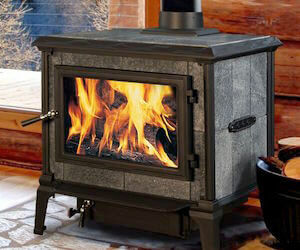 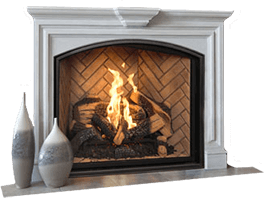 At Acme Stove and Fireplace Center of Virginia, we carry a number of Hearthstone products in order to offer our customers in Richmond, Charlottesville and Harrisonburg a variety of some of the best fireplace products in the industry. 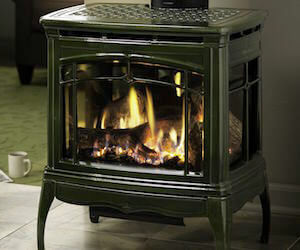 Whether you’re looking to add a unique element of design to your Virginia home, or are in search of an alternative to common heating options, a stove from Hearthstone may be a great option for you. 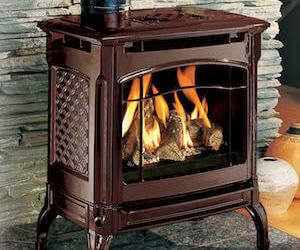 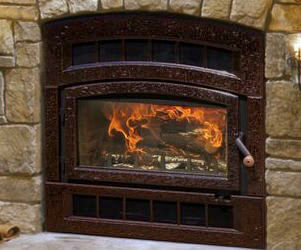 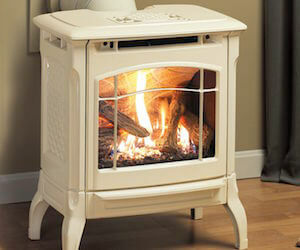 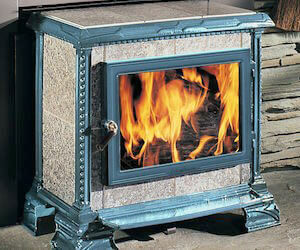 Don’t wait any longer to heat up your home this winter! 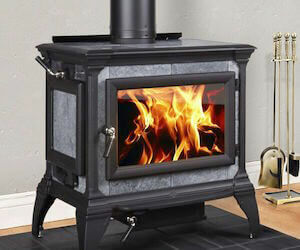 With a variety of options from one of the best manufacturers in the stove and fireplace industry, you’re sure to find what you need. 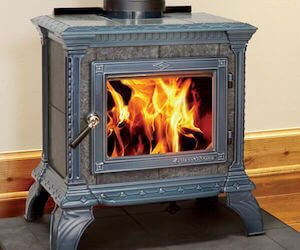 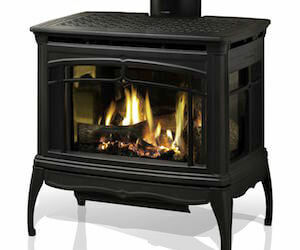 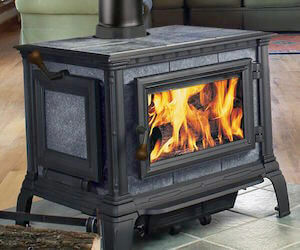 Call on the professionals at Acme Stove and Fireplace of Virginia today to learn more about installing a Hearthstone stove or fireplace insert in your home!